New Delhi, 19th January 2017: Showcasing an encouraging support; the Indian Oil Corporation Ltd. has confirmed being on board as a Partner of the much-awaited 2017 season of the Coal India Hockey India League (HIL) slated to commence on 21 January in Mumbai. 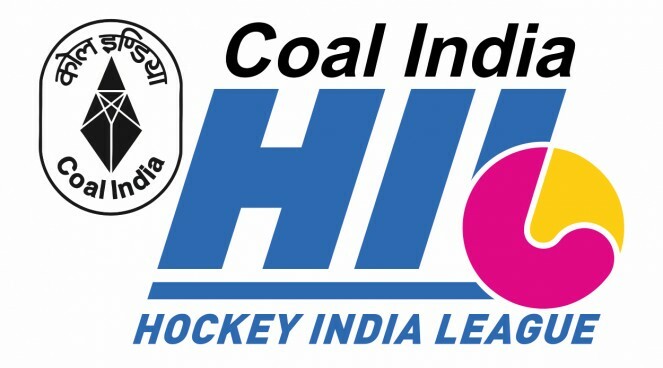 Having support from such a prestigious corporate partner will go a long way to ensure the success of this edition of the Coal India Hockey India League. 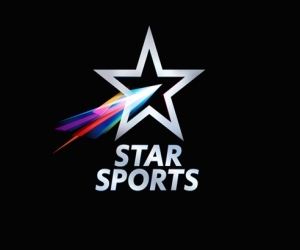 With six franchisees and six locations for the matches to take place we can look forward to power packed performances by some of the best domestic and international players in World Hockey.